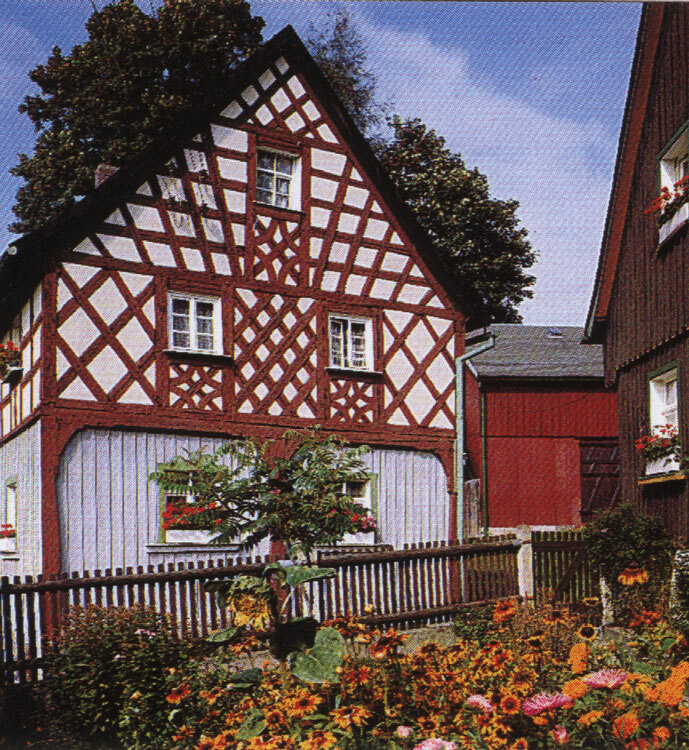 Bad Brambach is one of the oldest villages in the Vogtland area. 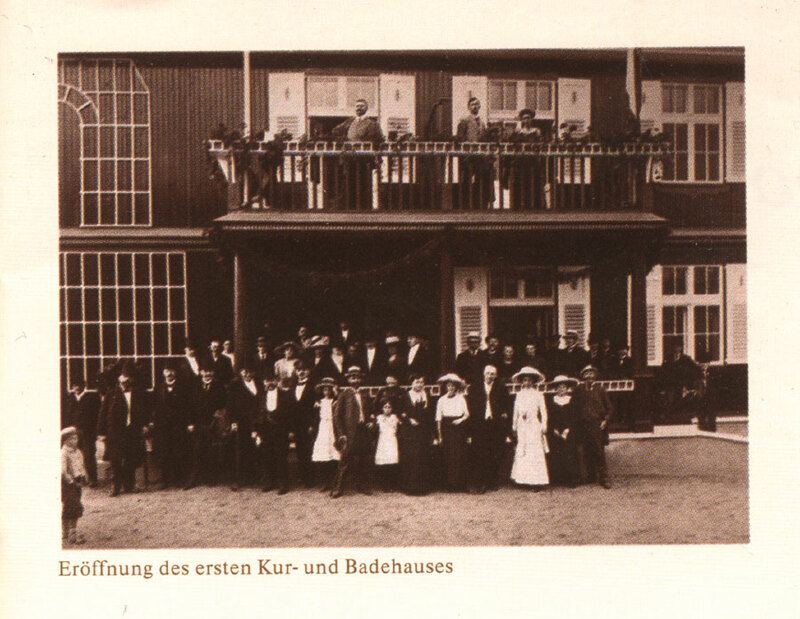 It was mentioned the very first time in a deed of gift of Duke Friedrich of Swabia to the cistercian monastery Waldsassen in the year 1154. 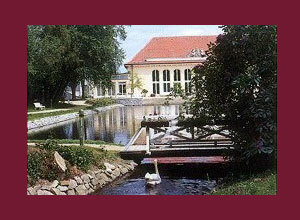 In the 15th century the first mineral springs were discovered. 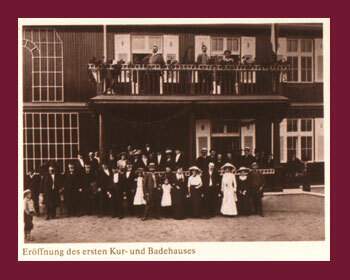 The “Brambacher Sprudel” (now a very common mineral water and soft drink company) became a name by the first table water deliveries in the year 1891. 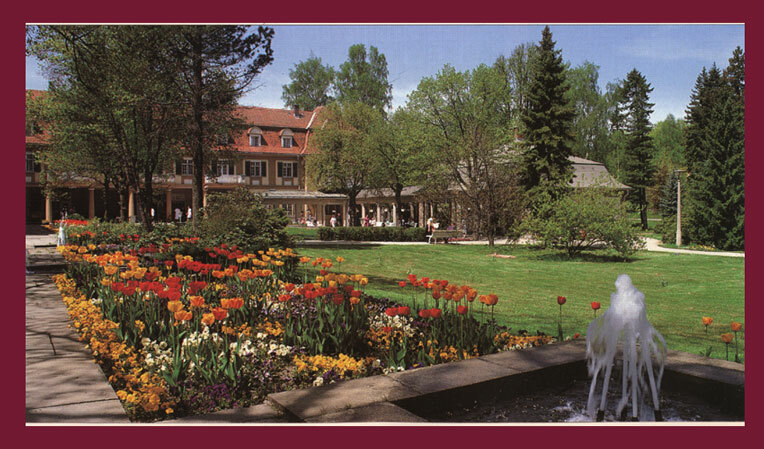 Since 1912 the springs were used for drink- and bath health treatments. 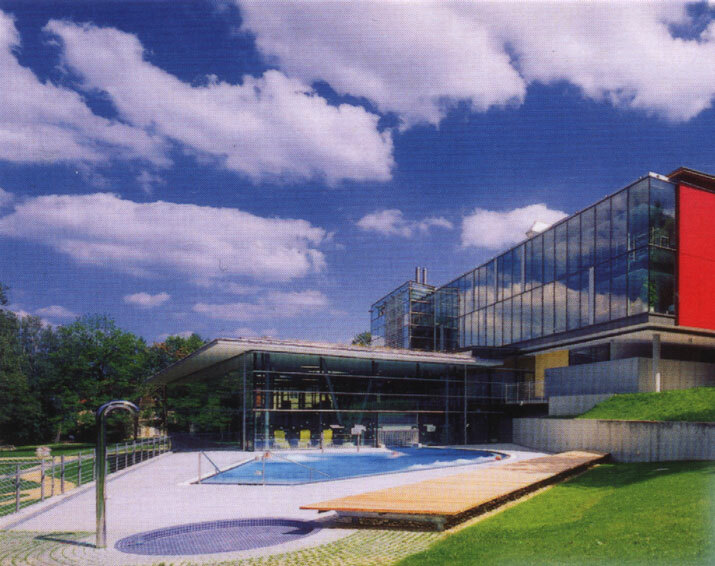 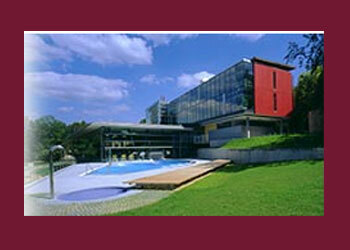 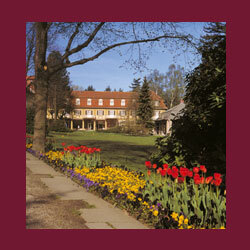 On that way the name of Bad Brambach as a very famous health resort grew and got more established. 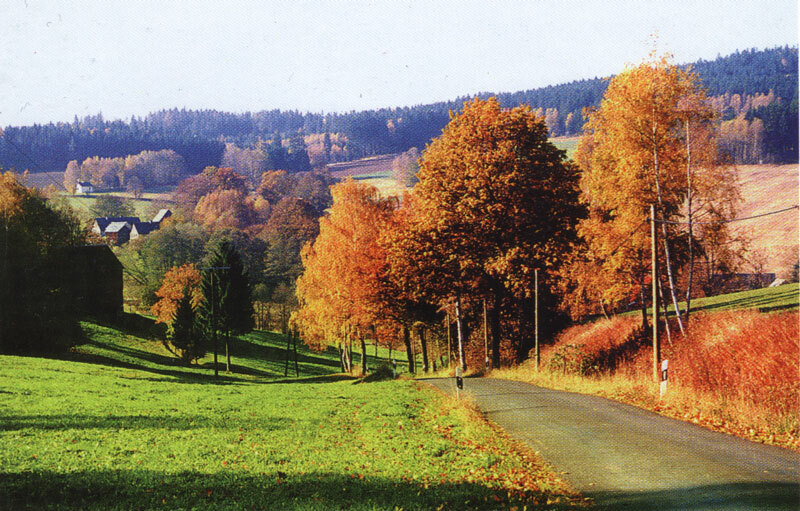 Bad Brambach is located in the most southern part of the Vogtland area with mountains to 2300 feet. 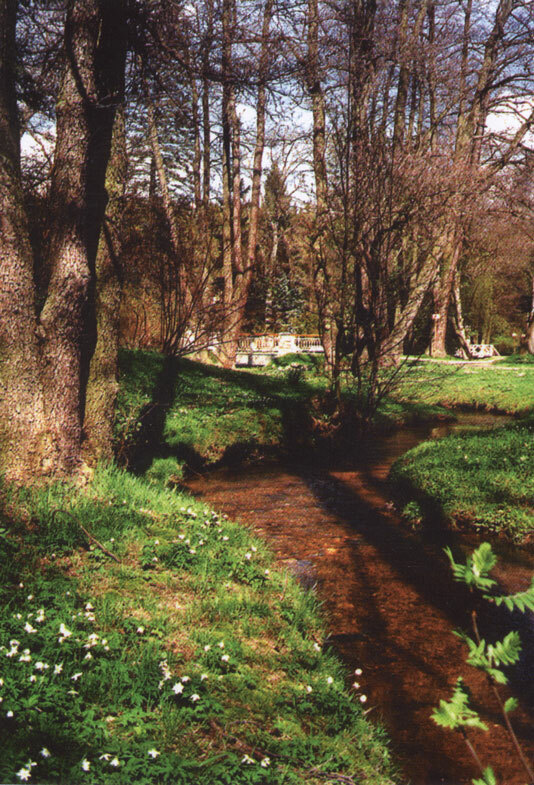 Encircled by extensive forests, lovely meadows and many creeks, Bad Brambach will be the perfect place for health and recovering. 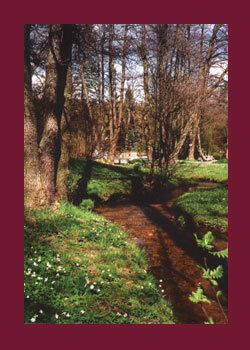 Also the bracing climate and the perfect high of the village are good for body and soul. 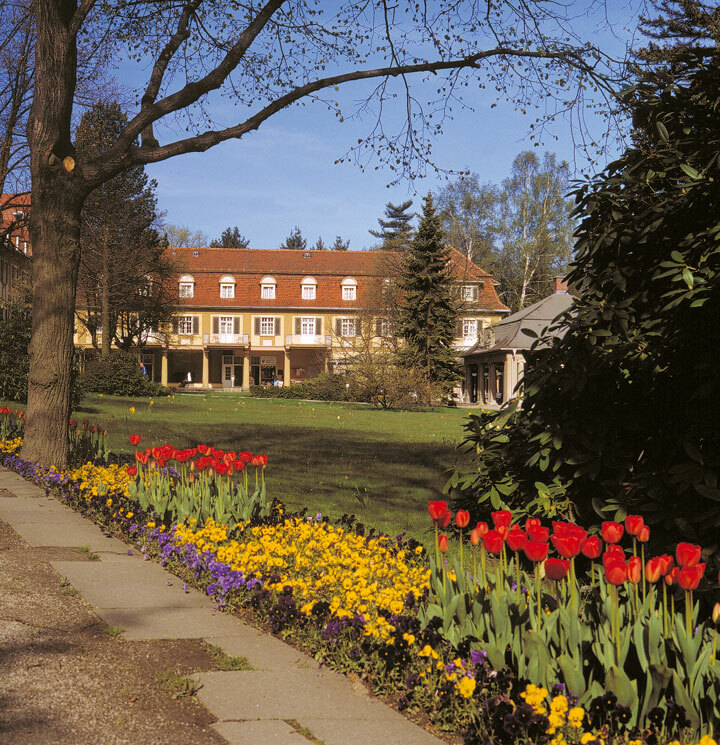 Our village is part of the Bohemian-Bavarian-Saxon country triangle, so it is a good starting point for trips in the region. 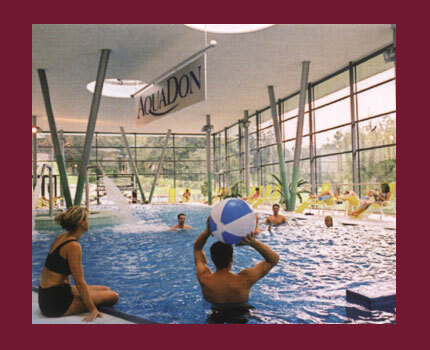 Bad Brambach owns natural health springs which are unique in this world, existent out of iron, carbonic acid, quite much minerals and the valuable radon. 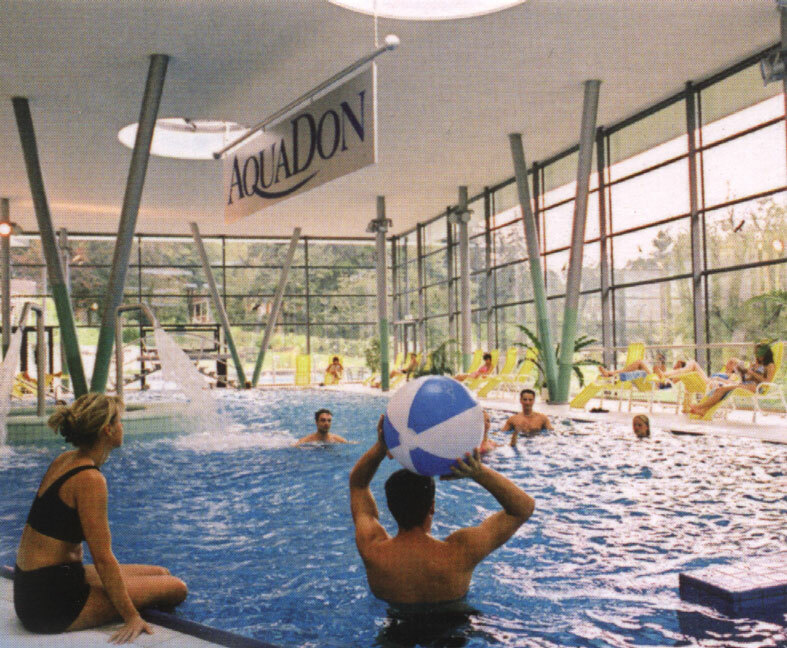 In the new Kurmittelhaus with indoor pool and big wellness area you can relax or have some health treatments for your body. 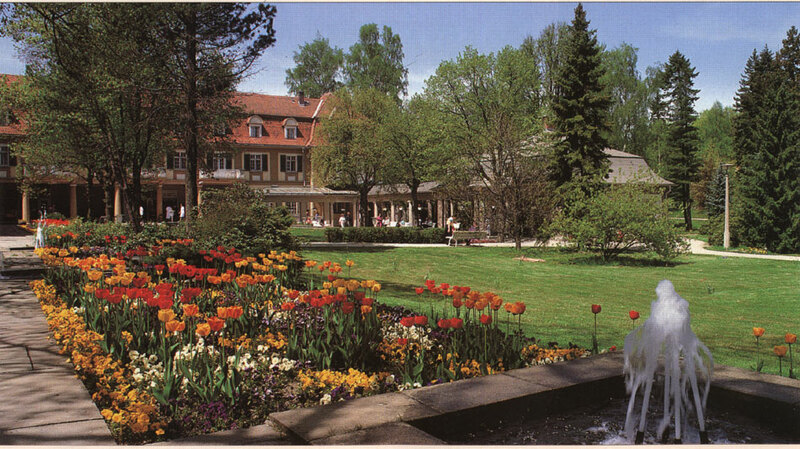 Enjoy our historical spa garden. 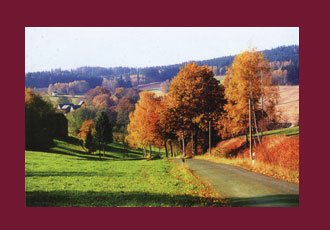 62 miles (100 km) hiking- and cycle ways inviting you to explore the gorgeous mountainous region. 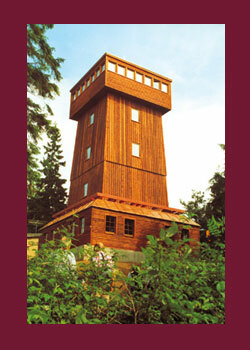 We also recommend hiking to the Kapellenberg with a high of 2490 feet, which is the highest point of the Elstergebirge. 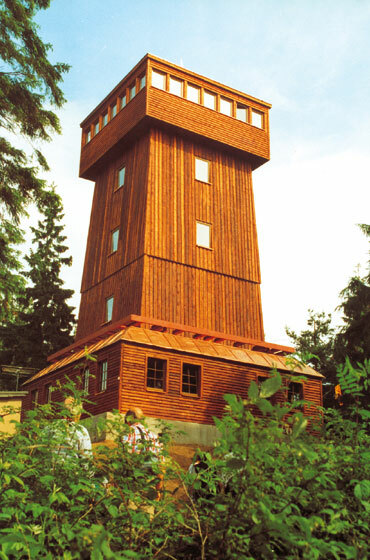 On the lookout you will have a wonderful view over the Bohemian and Bavarian land and of course Saxony. 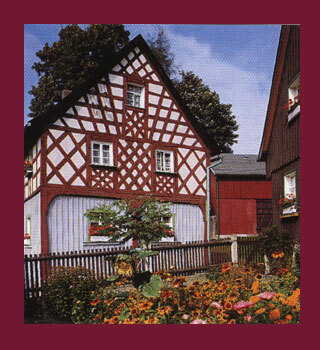 Very worthwhile will be walking tours and trips to the little village Raun, the outdoor and countrymen museum Landwüst and the very interesting museum of music instruments Markneukirchen.